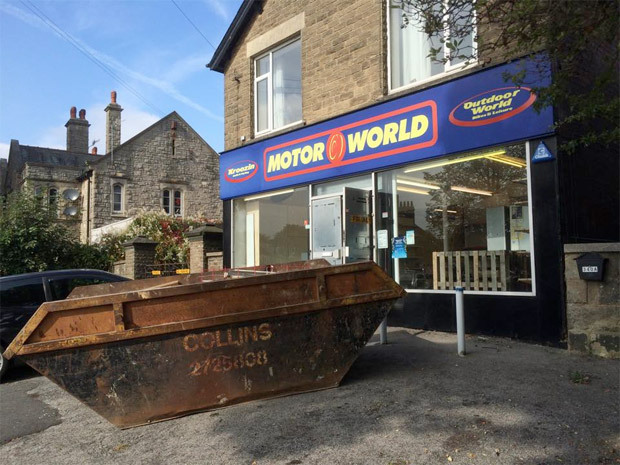 The former Motor World unit is to become a pop-up shop before the Crosspool chemist moves in next year. Priceless is due to open on Wednesday 14 October. Like its sister shop in Crookes, it’ll sell halloween and Christmas goods as well as fireworks. Longer term, Greencross Chemist – currently based on Sandygate Road – is expected to move in. The premesis on Lydgate Lane has been empty since March 2015 when Motor World closed. This entry was posted in businesses, christmas, crosspool, news, shops and tagged chemist, christmas halloween, fireworks, motor world, pop-up, priceless. Bookmark the permalink. Thank you for all updates Robin. much appreciated.